Are spirituality and atheism incompatible? Today’s guest – philosopher, speaker, and author Nick Jankel – would argue no. Nick broke with organized religion at a young age, but the rest of his life has been spent filling this gap with all of the things that typically come along with organized religion– including community and belonging – sans the dogmatic teachings. In this episode, we spend some time talking about growing up – how in life you find your purpose and (at least in my case and Nick’s) must do battle with some psychological dragons along the way. 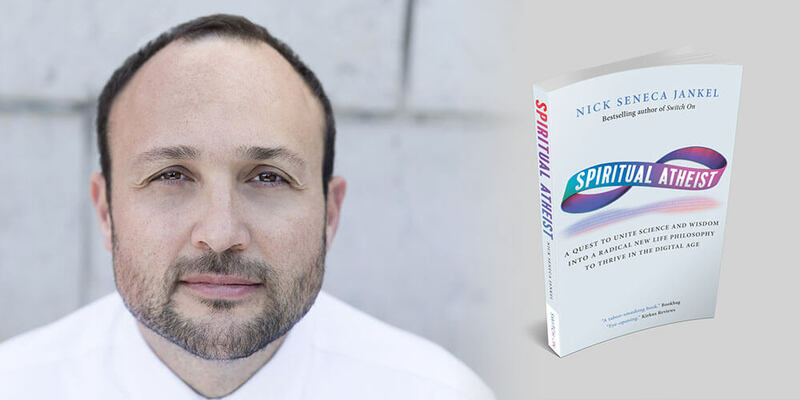 Alongside that, “growing up” is the development of a career, and Nick talks about how his career was shaped by insights from his “spiritual” development (although he hates that word and its many unwieldy connotations). In the final half of the episode, we get into Nick’s ideas on business leadership, a topic he gives keynote speeches about to audiences around the world. His big insight, which we discuss at length, is the difference between what he calls the “Control and Protect” and “Create and Connect” modes of leadership. We talk about how those tie into the epistemological views we discuss, how they have neurological correlates, and how you can practically apply them to your life and business. How spiritual and personal development are related. How Nick’s experience in Africa was transformational. What consciousness is, and the critical differences between the materialist perspective and other views. Why Nick shifted from purely materialist views to a dualist perspective. 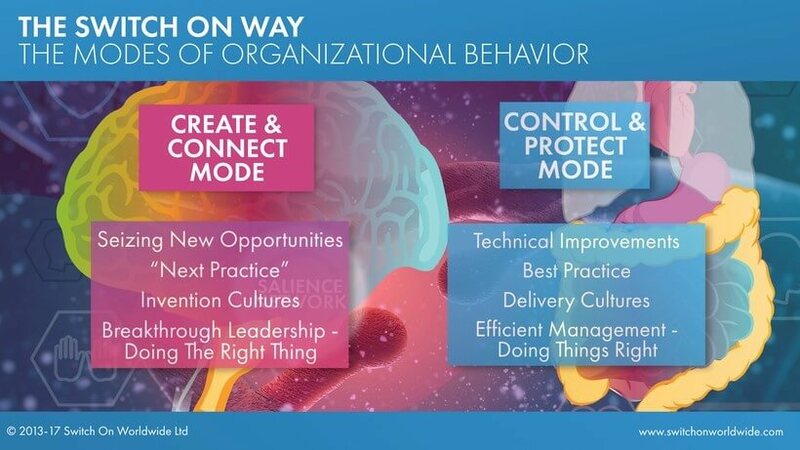 What the two modes (Control and Protect, Create and Connect) mean for leadership. Why understanding and applying these two modes of problem-solving is critical in the face of our changing world.